Shop at Rays Outdoors via Shopcred and you can save money with our Rays Outdoors deals, coupon codes and offers. Plus earn rewards on eligible purchases which are redeemable as cash and join our conversations. Shopcred is the modern place to Shop. 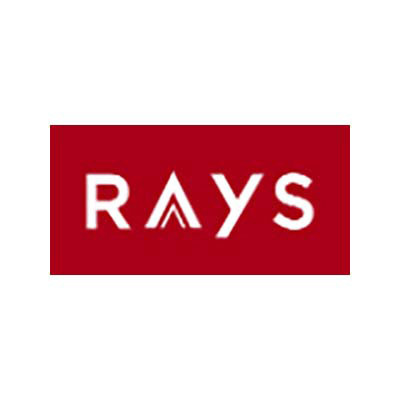 Our community have not posted any deals for Rays Outdoors just yet; why not be the first and share a deal! Use these working Ray’s Outdoors coupons when you buy outdoor equipment and accessories. Currently, Ray’s Outdoors only ships within Australia. Ray’s Outdoors sells outdoor equipment and accessories designed specifically for Australian outdoor environment. With 15 stores around Australia and in business for over 50 years, Ray’s Outdoors is one of the most trusted shops catering to the outdoor lifestyle. Step 1. Add your orders to your cart. Step 2. On your shopping cart, there is a coupon code field on the left side. Enter your Ray's Outdoors coupon code and hit apply. Step 4. Finish your orders. Equipments for your camping and hiking needs. For those of you who are into water activities and water sports. Equipment, accessories, and merchandise for travelling. Free shipping on orders above $99. The final price must reach $99, even after discounts and promos. Excludes bulky items. Standard shipping fee and delivery times depends on the item’s size and weight, as well as your delivery address. Please check on the checkout information for the final price. Returns are only allowed if the item is faulty, or not as described. Please go to the nearest Ray’s Outdoors store or contact them.